Our photo weeks are May 25 – June 01, August 10 – 17, October 5 - 12 and December 7 - 14. 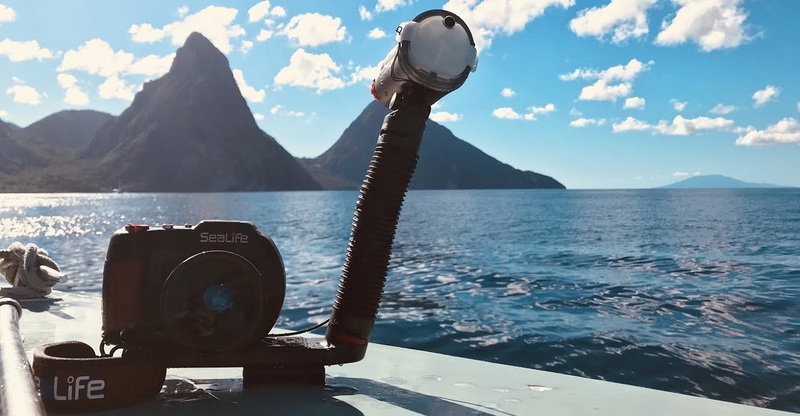 Days will be filled with two morning dives in and around St Lucia’s pristine marine reserves, including dive sites such as the Pinnacles, Superman’s Flight and various sites nestled between the two world heritage Pitons. In the afternoon, seminars will be held to review the photographs taken in the morning, work on editing and discuss the next day’s underwater challenge. Throughout the week you will collect images to from which you can submit one photo in each of the predetermined categories in our Photography week photo competition! Prizes will be awarded at the end of the week in our closing ceremony celebration. Through the week, seminars will be conducted by our resident photographer, Bernd Rac. 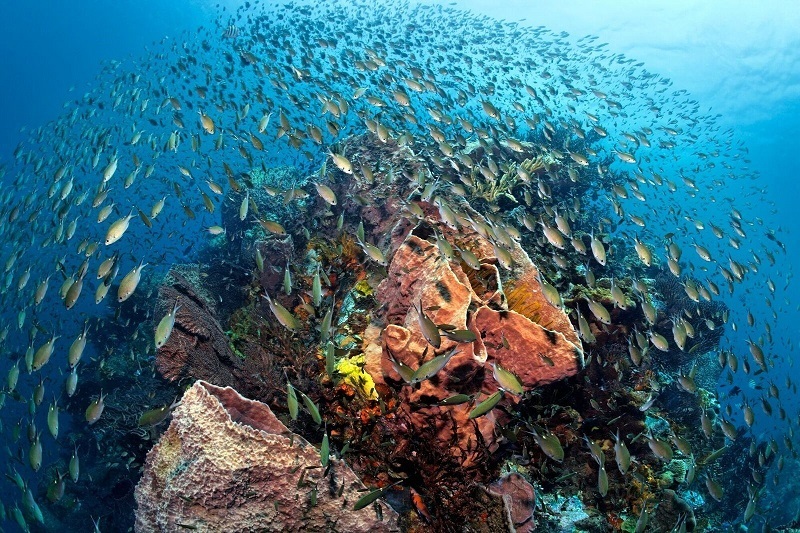 Bernd started with underwater photography and videography at UNESCO in Freeport Bahamas in 1993 and has been taking photos and videos ever since. He began working in 1996 at Scuba St. Lucia, which is owned and operated by the Anse Chastanet Resort, as underwater photo/video professional. Bernd won the Rodales Resort pro Photographer competition in 1998 and then expanded his knowledge in photography and videography including post production, wedding photography, food photography, product photography and many more areas. On your dives, you will be closely supervised underwater by Bernd and other underwater photo pros on the Scuba St. Lucia staff. 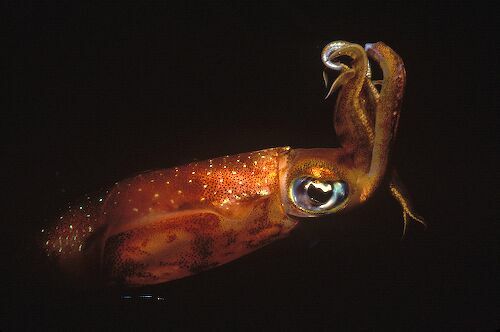 Our underwater photography week will be taught using your own camera set up, or the SeaLife DC2000. The rental fee for this unit is included in your Underwater photography week package. With an ultra-fast auto focus and shutter response, you'll never miss a shot with the SeaLife DC2000. Take control of your creativity by selecting from the 8 shooting modes: manual, aperture, underwater, shutter, program, intelligent auto, land, and panorama. JPEG and RAW imaging formats are available, providing you with nearly endless photo editing options. This camera features a large SONY® 1” type back-illuminated 20MP image sensor and RAW formatting capabilities, which will let your underwater inspirations guide you to stunning results. With DSLR-like imaging results, you'll want to make the DC2000's waterproof inner camera your go-to land camera with the ability to capture rich landscapes and stunning close-ups and portraits. If you wish to invest in a new camera, Sealife are providing the deal of a lifetime when you sign up for this event. See these details below Each week also includes cocktail parties and dinners in our award winning restaurants. 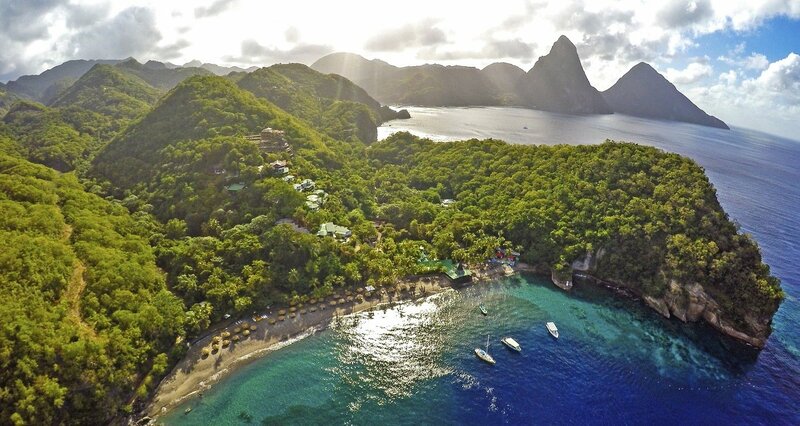 Anse Chastanet is the perfect location for non-diving family members, with adventure sports galore as well as world class beaches, spas and tours. 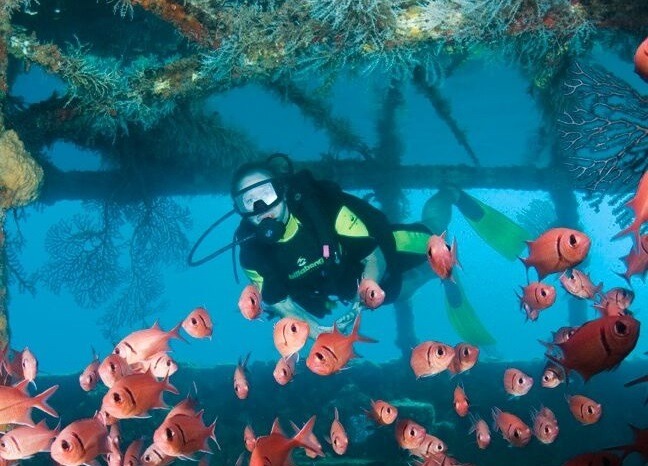 A one week stay on basis of the Underwater Photography week starts at US 3169 in 2019 per person in a double occupancy room. A non-diving partner pays US 2189 per person per week in a double occupancy room. To book, email us via ansechastanet@ansechastanet.com or call +1-800-223-1108 and refer to our Underwater Photography weeks. 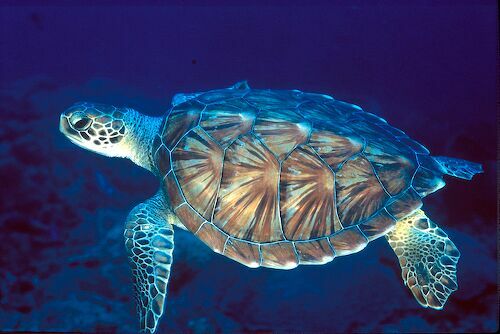 A marine park fee of US 15 is to be paid locally. The package is available to certified divers. Please bring your certification cards with you. 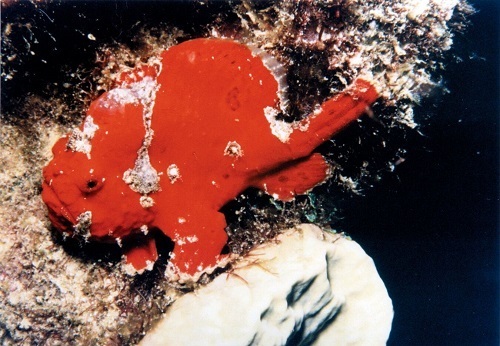 This is our most favorably priced dive package. Run of House accommodation means that no specific room category is confirmed or guaranteed to you. The assignment of a room will happen at check in and could be any of the 4 hotel categories. In most cases a superior room will be assigned. 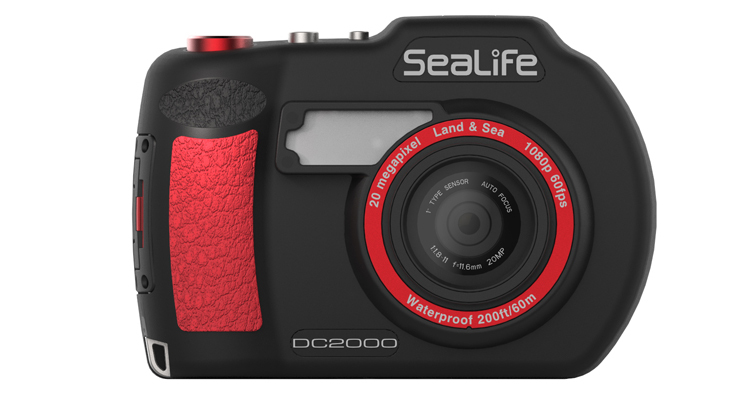 Sealife are offering a rock bottom price for their brand new and most advanced camera, the DC2000. When you sign up you can receive $100 off of the following pre order packages! 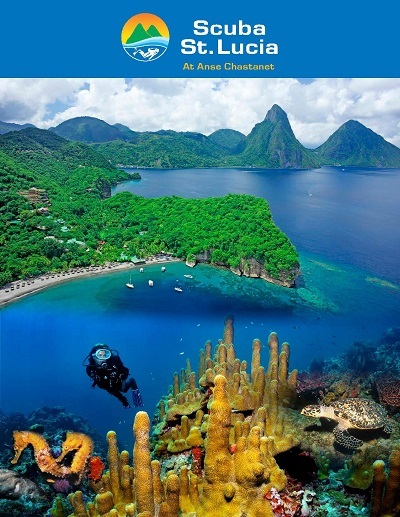 This pre-order special is exclusive to Anse Chastanet and these photography week experiences. Your new camera will be shipped to you (in USA only) or awaiting you on arrival at Anse Chastanet. Let us know that you wish to purchase one of the cameras when you make your hotel reservation and we will facilitate the purchase for you.